You might not like the idea in the beginning but your shoes carry a lot of germs that hop on your feet when you walk in the grocery stores where spilled food rots on the floor, in washrooms, on footpaths where dogs defecate, or in the work places where toxic chemicals are splashed and spilled. 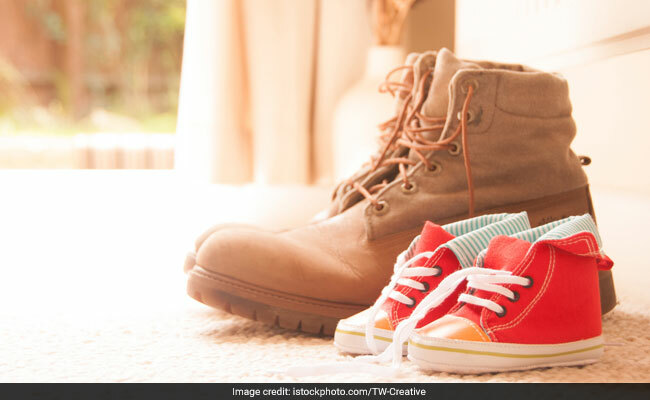 Should you wear your shoes inside the home? There are plenty of reasons why it might be a good idea to leave your shoes outside when you come indoors. The bottom of your shoes is dirtier than a toilet seat, and that is just one reason why you should take off your shoes before entering the house. You might not like the idea in the beginning but your shoes carry a lot of germs that hop on your feet when you walk in the grocery stores where spilled food rots on the floor, in washrooms, on footpaths where dogs defecate, or in the work places where toxic chemicals are splashed and spilled. You should consider this a serious issue if you have small kids who crawl and then put their hands inside the mouth. 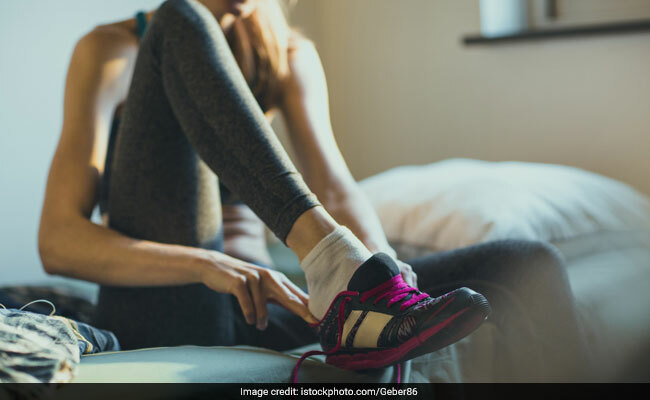 Luke Coutinho in his recent live Facebook video addresses the issue of hygiene and why keeping your shoes outside of your home and living space can contribute immensely to your healthy lifestyle and even conditions like colitis and other ailments. 1. Bacteria: Your shoes pick up harmful bacteria which multiply and spread in your home when you wear shoes inside. These germs when they enter the human body can lead to several diseases and infections. Also read: Did You Know More Than 700 Million Bacteria Live In Your Mouth? 2. Dirt: Apart from bacteria and toxins, shoes also bring in a lot of plain old dirt and grime. This means more cleaning and cleaning products. Instead, simply do not wear shoes inside your home or living space. Remove your shoes to keep your living space clean and tidy. 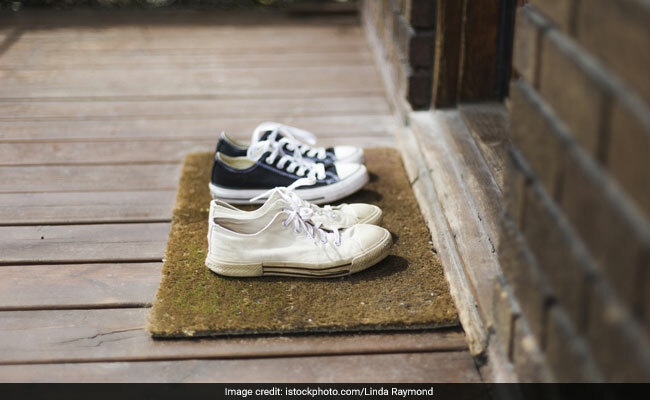 You can ask the members of your house to leave the shoes at the door, and invest in a doormat in order to avoid debris from the guests' shoes. You can even use two doormats; one for inside and the other one for the outside. This way you will get double the chance of trapping dirt before it spreads in your house. 3. Toxins: We hardly think about the chemicals which are found on the grass and earthy terrain we walk on. Not to forget these are sprayed with fertilizers, pesticides, weed killers and other chemicals that find their way to the sole of your footwear. 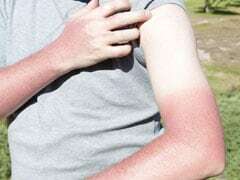 You are also exposed to certain amounts of petrol, oil, antifreeze and many more harmful toxins..